There is no secret about who we are and what we do. We are good men trying to improve our lives through Faith, Hope, and Charity. We help our communities, fellow man, serve our country, and protect our family. A simple one line answer doesn’t exist to describe Freemasonry. Freemasonry is an ancient organization that seeks to make good men better through a system of morality and ethics applied by the use of symbolic images of ancient operative masonry. 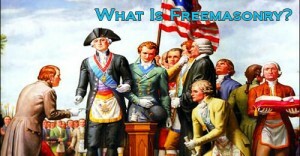 Freemasonry is NOT a religion. Religious beliefs are NOT discussed in Lodge, but through the use of symbols and allegories, Freemasonry teaches equality of man and the value of Brotherly Love, Relief and Truth. Freemasonry teaches and practices charity towards all who are less fortunate, while Freemasonry is NOT a religion. It is religious in the sense that Masons revere God, the Great Creator, and urge every man to attend a place of worship of his choice. 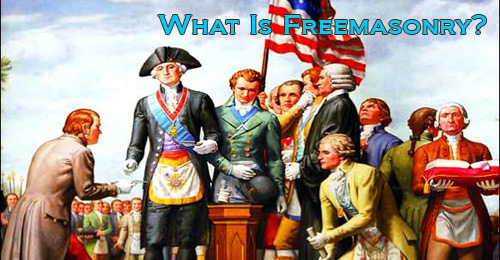 Freemasonry is universal in the sense that it does not dictate what God a member must believe in, but a member must profess belief in a higher being, for no atheist can be made a Mason.